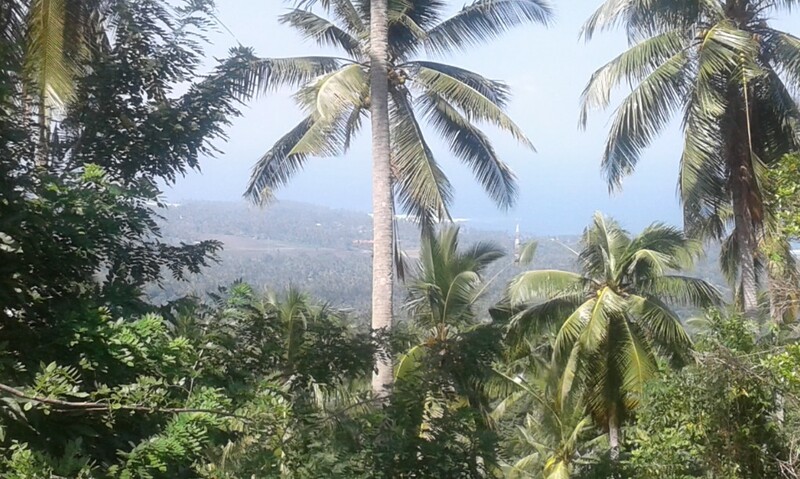 This plot of land is located near Balian beach higher than the beach level, making it easier to build villa with ocean view. The land size is 17000 sqm ocean few. It takes about 1.5 hours drive from international airport. It is only a few minutes’ drive to the public areas like restaurants and market and very easy access from main road Balian is the most popular beach for surfing. 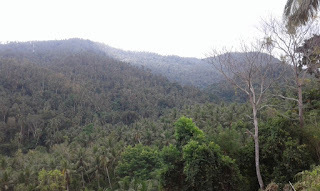 This area is fast growing and one of tourist destination in Bali. Many resorts and hotels are being developed here. The infrastructures are available for building your home in Bali or commercial place. .